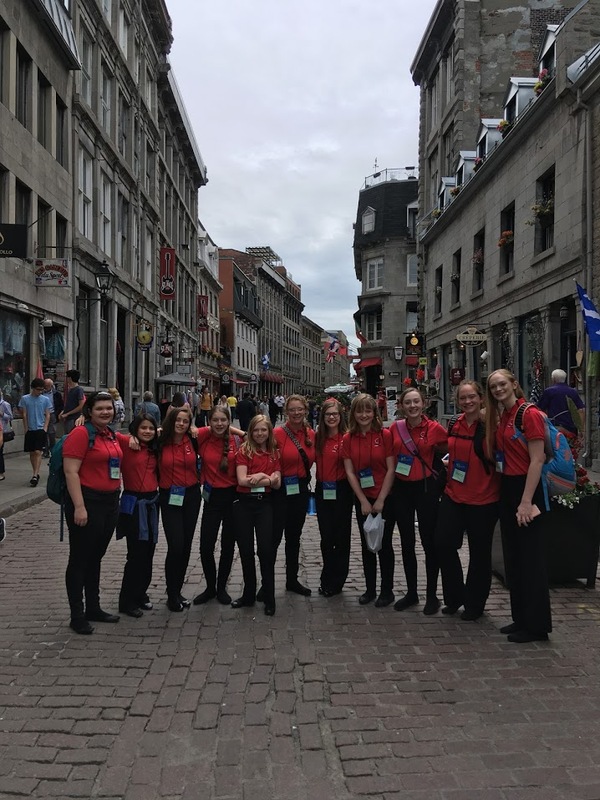 Members of the Concert Choir went to Montreal, Canada on June 21, 2018 to participate in the Henry Leck Festival. 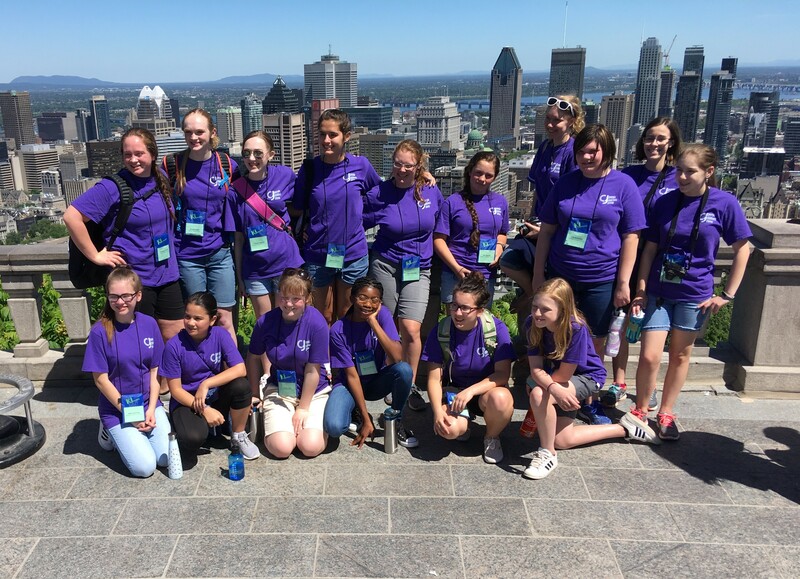 Visits to Notre Dame Basilica, Jacques-Cartier Square, Mount Royal, City Hall, Bonsecours Market and many more! It promises to be a great tour and everyone is eagerly anticipating days filled with fun new experiences, performance opportunities, new friends, and making memories to last a lifetime! Questions? Email GCC. Members of the Concert Choir went to Washington D.C. on June 4, 2015 to participate in the National Festival of the States, a Musical Celebration of Peace: Commemorating the 70th Anniversary of the End of World War II and the 150th Anniversary of the end of the American Civil War. 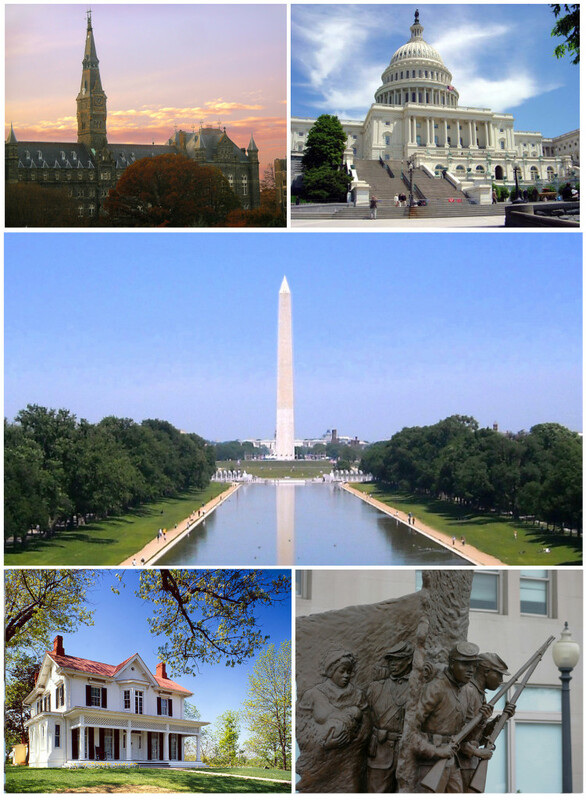 A motor coach tour of historic Washington, D.C. 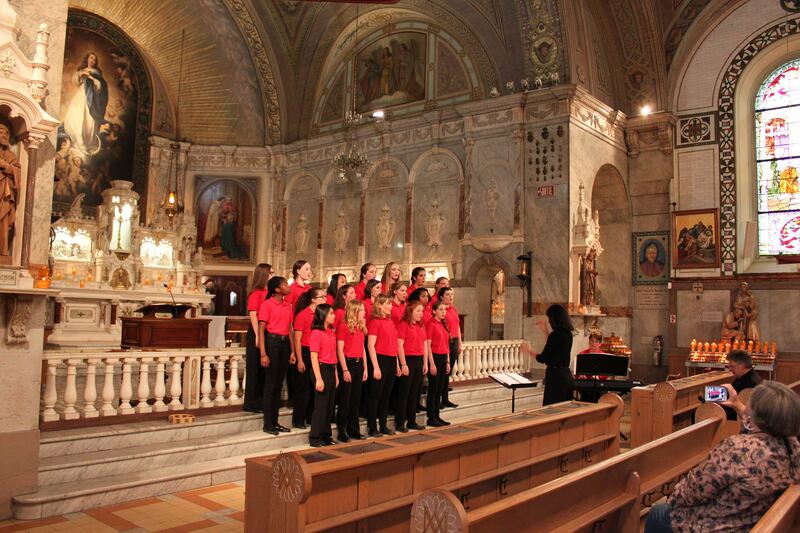 The GCC choir hit the Big Apple in June 2013. We performed at Lincoln Center in Avery Fisher Hall with a chorale of singers from around the country. The chorale was led by recognized conductor and clinician Mrs. Barbara Berner, Artistic Director of the St. Louis Children’s Choir. It was a memorable trip filled with adventure, fun, and music instruction. 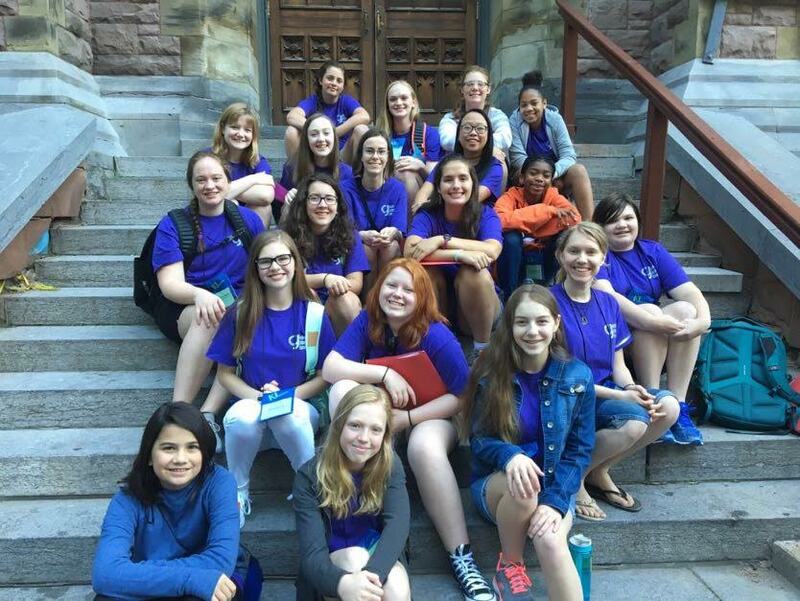 We are gearing up for out next choir tour in summer 2015! Be on the lookout for details soon. Family members are invited to travel with us as non-performers. Singers were asked about their experience signing in Avery Fisher Hall at Lincoln Center, what they liked best about New York City, and what they were most grateful about this trip.